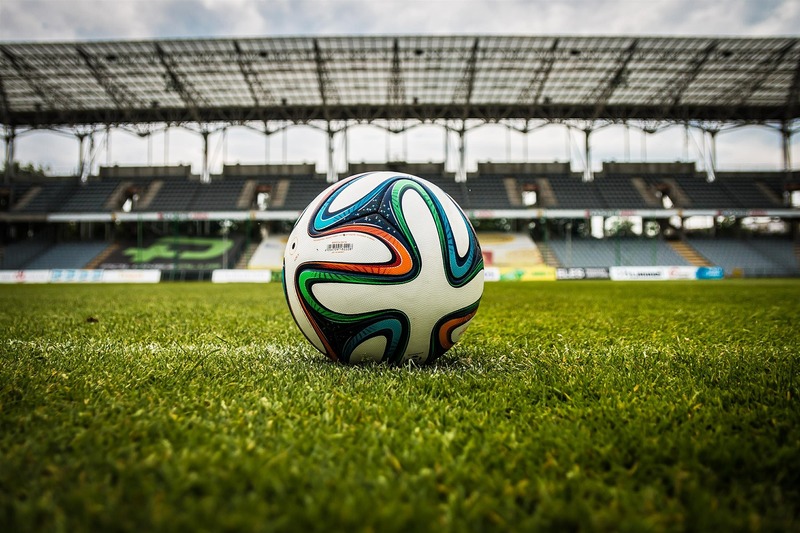 Against the background of recent media reports that some of Europe’s major football clubs were again considering plans for a breakaway European Super League, in this presentation, Alex re-visits the ESL concept thirty years on. Whilst acknowledging, in hindsight, there were some issues with his original proposal together with the hybrid group stage/knockout structure that was eventually adopted, he now suggests that a format has finally been arrived at which provides the raison d’etre for the competition in the first place, namely to answer the question which is the best club in Europe. In this presentation he attempts to find that answer.